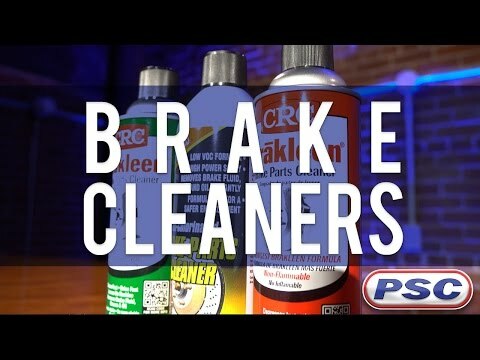 CRC Brakleen Brake Parts Cleaner is manufactured by CRC Industries, inc. This is the original brake parts cleaner. Formulated to quickly & effectively remove grease, brake dust, brake fluids, oils, & other contaminants from brake parts, lining, pads.